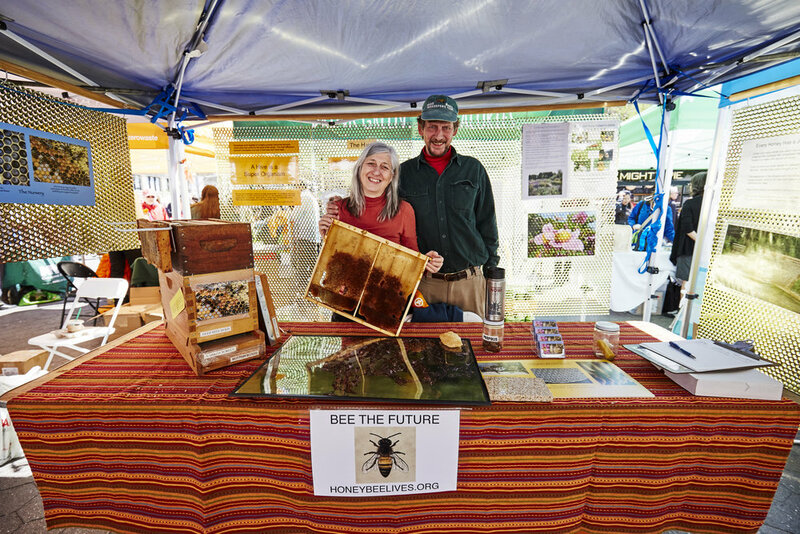 The first Earth Day celebration in NYC was in Union Square in 1970, and almost 50 years later, Earth Day festivities in Union Square are continuing in bigger and better ways! At that very first Earth Day celebration, the park served as the epicenter of environmentally conscious teach-ins. Alongside a few celebrities, some 100,000 people joined in on the huge demonstration, picnic spread and car free streets. The Union Square neighborhood continues this tradition with one of the nation's largest Earth Day celebrations hosted by Earth Day Intiative, plus a car-free pedestrianized Broadway, a Green tour of NYC, a plastic cleanse challenge, and more. Start the week green with Earth Day Initiative on April 23rd - a full day of free events featuring over 70 exhibitors, including environmental non-profits, green businesses, kids' activities, and live performances. With the organization’s recent expansion of its “Do Just One Thing” campaign, leading up to the 50th anniversary of Earth Day in 2020, they will have a large-scale art installation and action center in the square. Check out more details here. Ever wanted to hang out in the middle of a busy NYC Avenue? 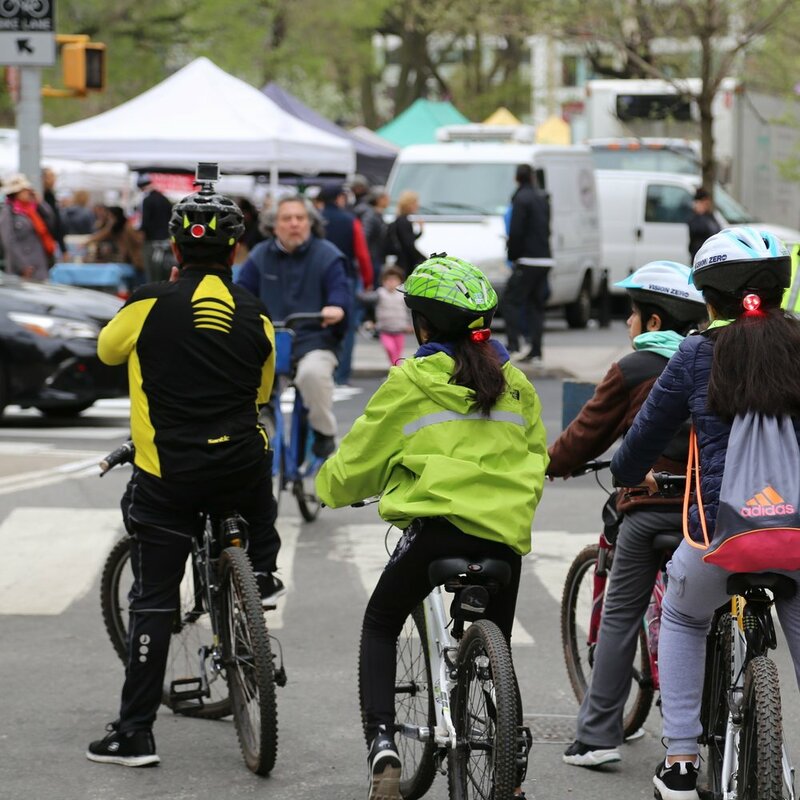 Don't miss the chance to stretch your legs and embrace the “wide open spaces” along the 30 blocks of car-free streets on April 27th at Car Free NYC. Walk Broadway from Times Square to Union Square from 9:00 AM to 3:00 PM with five allocated celebration stops: Times Square (42nd Street and Broadway), Herald Square (34th Street and Broadway), Garment District (39th Street and Broadway), Flatiron (23rd Street and Broadway), and Union Square (17th Street and Broadway). 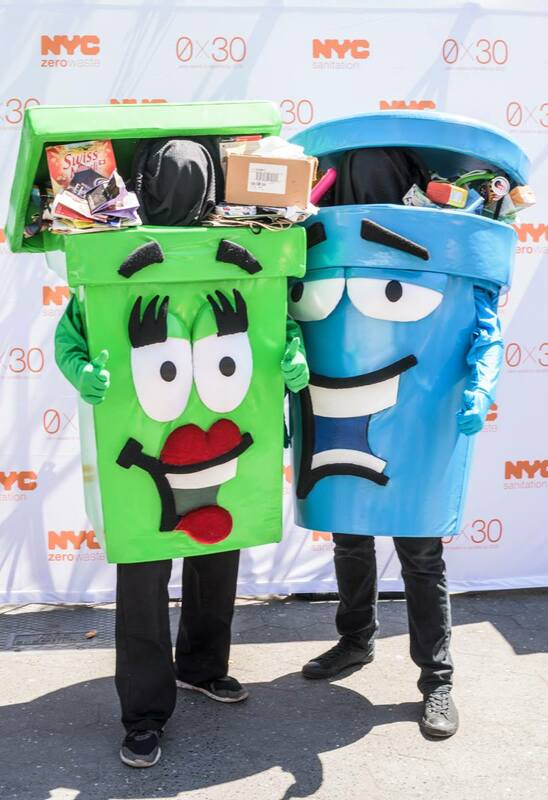 In addition to composing your food scraps at the Union Square Greenmarket (always available on Monday, Wednesday, Friday and Saturday weekly), check the Car Free NYC website to see what partners and organizations will be hosting programs during this special day! During the month of April, GrowNYC is doing their annual Plastic Cleanse, and encouraging Greenmarket customers to BYOB (Bring Your Own Bag)! Single-use plastic bags are environmentally harmful, and account for over 1,700 tons of residential garbage per week in NYC on average. Do your part for the planet and pledge to shop plastic-free this month! Take the GreeNYC Pledge to bring your own mugs, water bottles, shopping bags and receive a free mug, bottle, or bag to get you started. BYOBs! Bring your own reusable tote and produce bags while shopping at Greenmarkets. Carry a few extra reusable totes with you or store them at your desk at work. If you forget to BYOB, you can buy reusable produce bags at the GrowNYC Market Info Tent. Reduce before you reuse or recycle. It costs money and energy to produce and recycle plastic bags. Say no thank you if you are offered a plastic bag - you brought your tote so you don't need one! Bonus Tip: Take a photo of your plastic-free shopping supplies before heading to market, a plastic-free interaction at market, or of your plastic-free market haul after shopping, and tag @unsqgreenmarket @UnionSquareNY #PlasticCleanse.